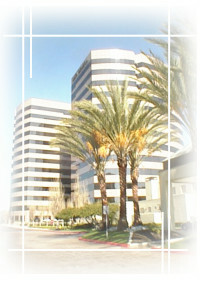 Located in the Century Centre Plaza in Irvine, California. DynastySoft is right in the heart of southern California. From this location, often referred to as "the next Silicon Valley," we distribute and continue to develop, Dynasty, a very comprehensive and customizable accounting software package for small to medium sized businesses. Originally released in mid-90's, Dynasty is written in Visual Basic.Net with Crystal Report Writer and constructed to take full advantage of object oriented programming (OOP). Dynasty is constantly implementing innovative ideas into our software package and updating new features quarterly so that the users can continue to adapt and stay competitive within their fields. DynastySoft is the forerunner of the accounting software industry providing the open source code in visual basic(vb6), ASP.Net & VB.Net since 1996, formerly known as General Office.